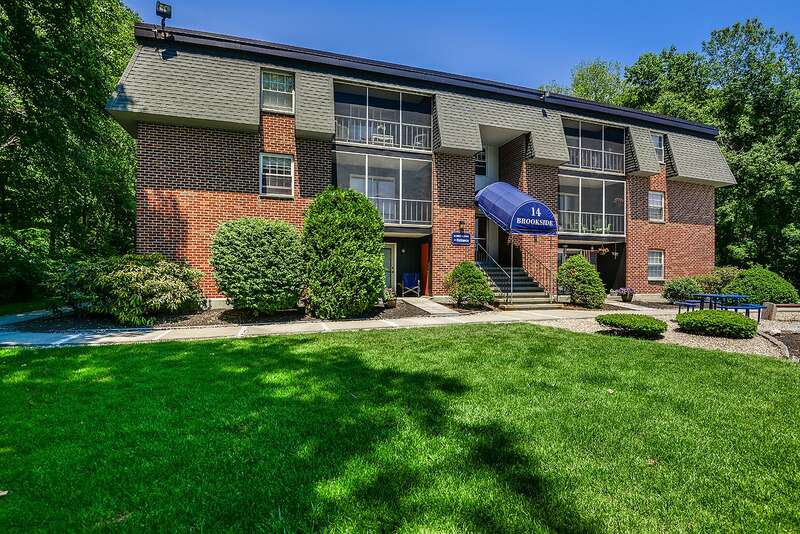 Experience the finest in apartment home living at Tatnuck Arms. Our warm and inviting community is nestled in a lovely corner of the city on eleven acres where everything you love is just minutes away. 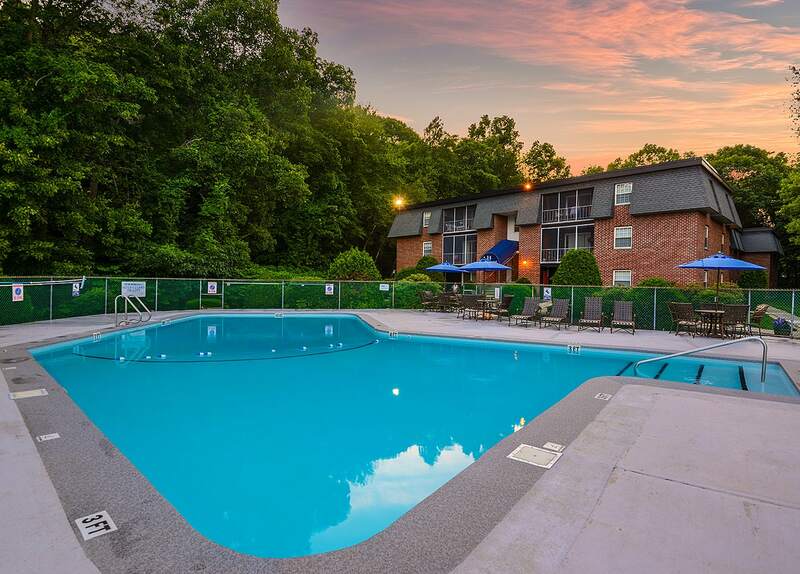 Our community is conveniently located close to Tatnuck Square, local shopping, fine dining, and entertainment. Shimmering Swimming Pool, Picnic Area with Barbecue, Access to Public Transportation, Sundeck, 24-Hour Emergency Maintenance Service, Corporate Housing Available, Easy Access to Shopping, Laundry Facilities On Every Floor, Security Doors, Beautiful Brook, Set on 11 Lovely Country Acres.